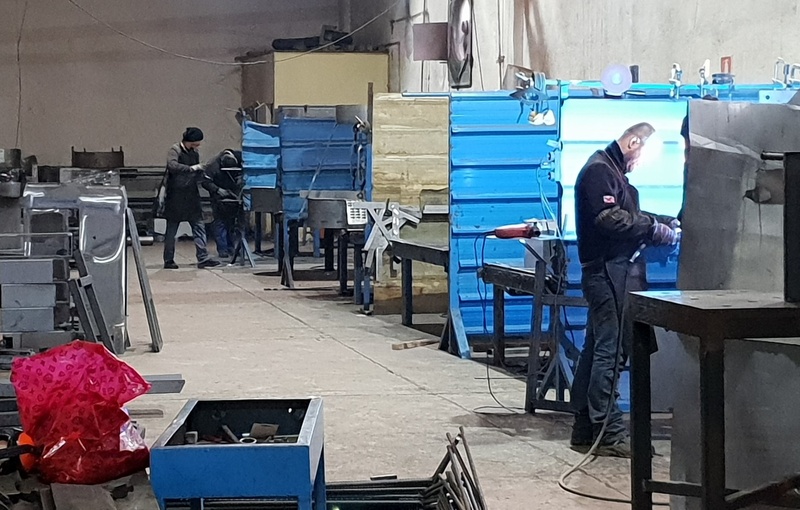 Tirana – Representatives of Public Employment Services (PES) and Ministries of Labour from the Western Balkans economies gathered in Tirana for a 2-day regional workshop to review on-the-job training programmes. The Workshop was organised by the Employment and Social Affairs Platform (ESAP) project of the Regional Cooperation Council (RCC). 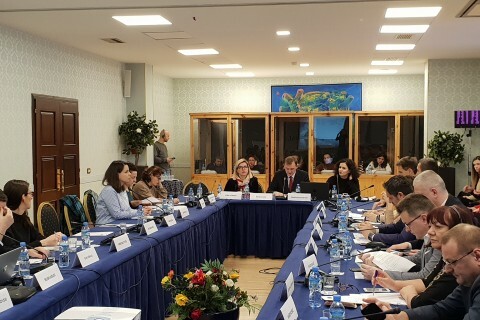 The Workshop host, General Director of the Albanian National Employment Service, Elira Demiraj emphasized the main achievements of Albanian PES during 2018, when out of 74 686 registered unemployed jobseekers, 30 104 have been employed and 5 467 have participated in employment promotion programmes, or 7.3% of the total. 42% of them have participated in the on-the-job training programme. 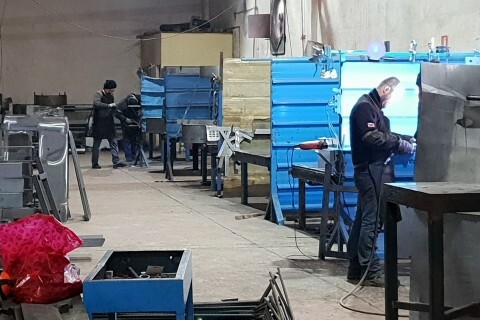 The on-the-job-training programme, which has been implemented in Albania since 2008, has proved to be the most successful active labour market measure in Albania, as it boasts the highest employment and retention rates (employment rate since 2008 varied from 58 – 62%) and participation in the programme resulted in higher income and better career opportunities for the beneficiaries. The programme ensures financial support for the employers that provide this type of training to beneficiaries and employ at least 50% of them for at least six months after the training finishes. The training aims at integrating the unemployed jobseekers that do not possess any vocational skills and/or do not have e profession or whose skills and professions have become obsolete and are not required into the labour market. ESAP Team Leader Nand Shani presented some of the main findings of a regional analysis of on-the-job training programmes in the Western Balkans, highlighting the need for a better design of the measure tailored to the needs of the unemployed jobseekers, a better fit to the needs of vulnerable groups, better targeting in order to address the needs of both jobseekers and employers, and enhanced capacities for systematic monitoring and evaluation of the measure. Additionally, it is important to develop comprehensive measures that integrate classroom and workplace training with supplementary services such as counselling, mentoring, soft and life skills training. Besides the exchange of views on their national experiences with the design, implementation and monitoring of on-the-job-training programmes, and the discussion on strengths, weaknesses, opportunities and threats to the current implementation modalities of such programmes, the participants also got a chance to visit and interact with several businesses that have successfully participated in the on-the-job training programme in Albania, in the fields of construction, textile and welding. Based on their successful experience, that includes highly qualified mentors and detailed training plans, between 60 and 70% of trainees in these companies are expected to receive a full time job offer after the completion of their traineeship. 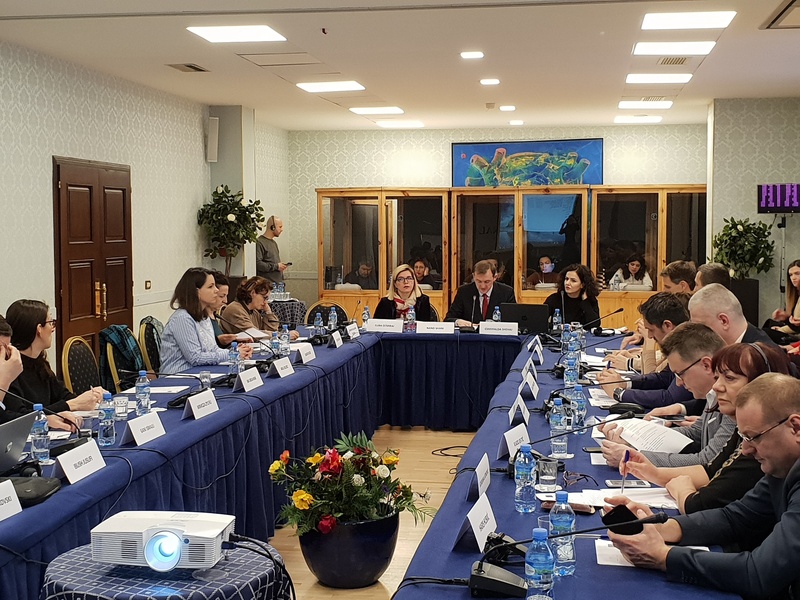 Under the ESAP project, the WB economies have all agreed to implement peer reviews on selected priority employment policies or measures, to facilitate learning, discussion and capacity building on employment policy development and implementation. The regional peer review topics have included: self-employment programmes, employment of persons with disabilities, youth employment, local employment partnerships, and internship programmes. Each of these topical regional sessions has resulted in an analytical report summarising the findings and discussions.